The entry into force of the Convention follows common procedure for international conventions; it is open for signature, and subject to ratification, formal confirmation, and accession. The Convention will not enter into force until twelve months after the deposit of the sixtieth instrument of ratification or accession with the Secretary-General of the United Nations, who is the depository of the Convention and any amendments thereto. After its entry into force, the Convention will be binding on all states which have ratified or acceded to it, and they will be obligated to apply the provisions of the Convention to the relations among themselves, the rights and obligations of states parties arising from other agreements will not be affected by the entry into force of the Convention, as long as such agreements are not incompatible with the Convention and do not hinder other states parties in the enjoyment of their rights or the performance of their obligations under the Convention. Agreements between states parties which modify or suspend operation of provisions of the Convention are even possible as long as such agreements do not hinder effective execution of the object and purpose of the Convention. Reservations or exceptions are permitted only when expressly allowed by the Convention, ensuring equitable application of the Convention. States may, when signing, ratifying, or acceding to the Convention, make declarations or statements as long as such declarations or statements do not purport to exclude or to modify the legal effect of the provisions of the Convention in their application to that state. States are to ensure full application of the Convention principles, including that of the common heritage of mankind. 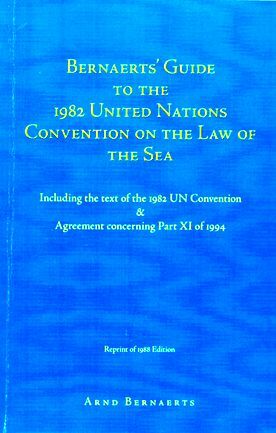 All other states, whether they signed the Convention (possible until December 9, 1984) or not, cannot be forced to apply the Convention, although this does not exclude the possibility that provisions of the Convention might acquire the force of customary international law and would therefore find application as such. 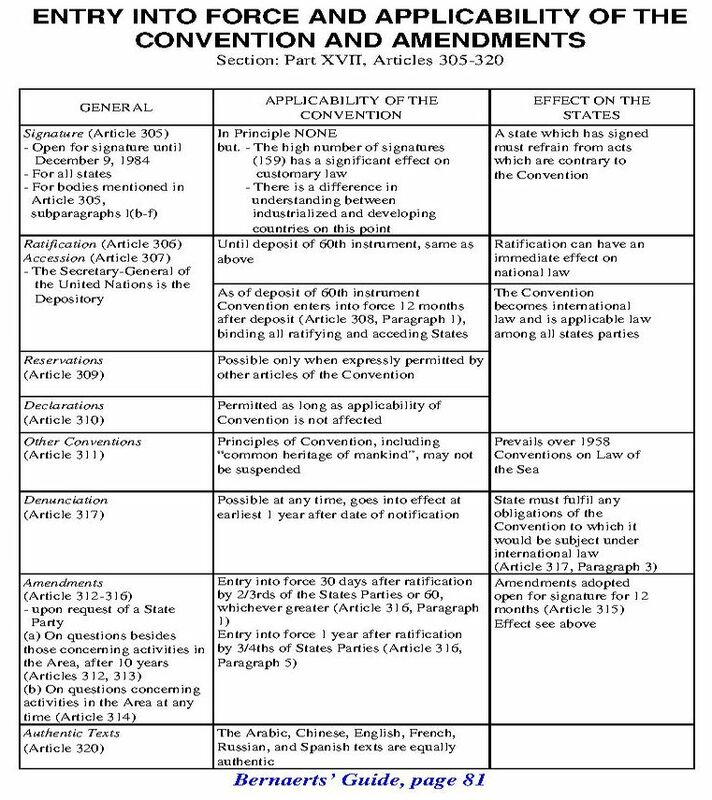 In addition, all states which signed the Convention (as of the final deadline in 1984, there was a total of 159 signatures, not all of them from states) must refrain from acts which are contrary to the objectives of the Convention, unless they declare they are no longer willing to be bound by their signature or behave in a manner which would be tantamount to such a declaration. However, the state's signature means that the state is allowed to participate in the Preparatory Commission which is to prepare the installation of the Sea-Bed Authority and the Tribunal for the Law of the Sea. The Authority will acquire international legal personality at the moment the Convention enters into force and can immediately thereupon begin to operate in accordance with the Convention. The Tribunal is then constituted. A state party may at any time denounce the Convention, either with or without indication of its reasons; the denunciation takes effect one year after the date of notification unless a later date is specified in the notification. 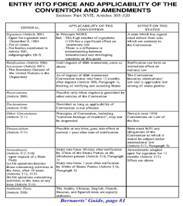 The Convention includes provisions for amending or establishing alternatives to present regulations contained in the Convention.